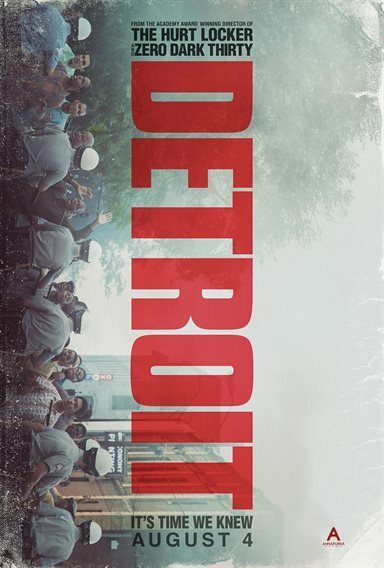 Download Detroit in Digital HD from the iTunes store. Detroit images are © Annapurna Pictures. All Rights Reserved. 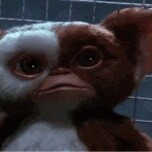 Since Schindler's List there has never been a film that is so heartwrenching and amazing at telhe same time!